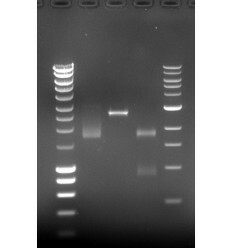 The TV400 dual maxi-gel units provide high sample throughput with far greater resolving power than that of mini-Gels. 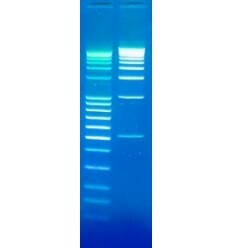 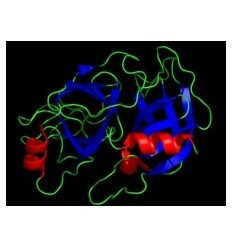 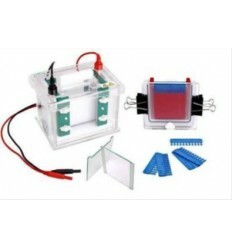 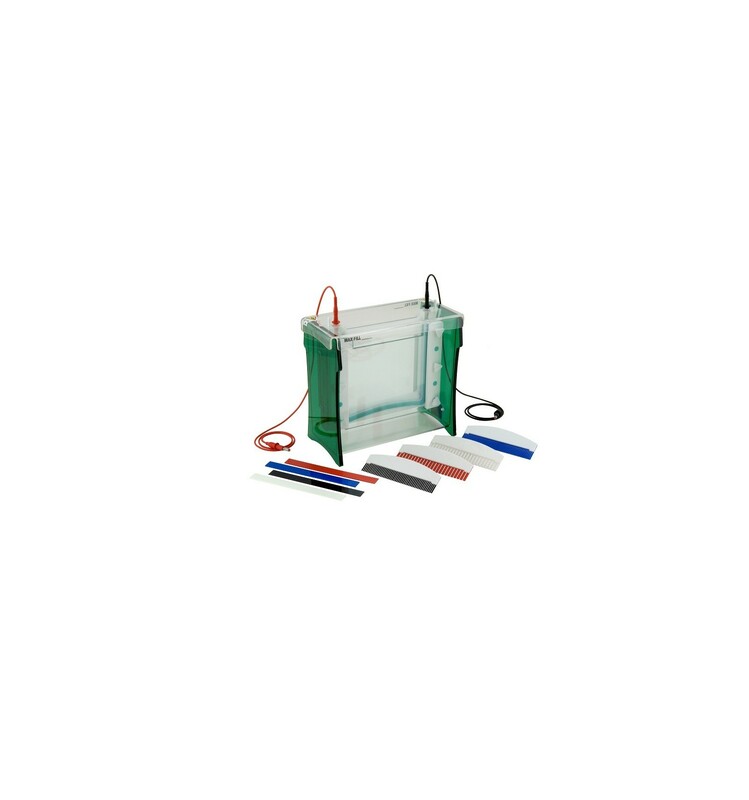 The gel 20.5 x 20cm (W x H) is specifically for polyacrylamide gel electrophoresis techniques requiring tape-cast gels or gels cast within the TV400-MC2 2-gel and TV400-MC10 10-gel multi-casters. 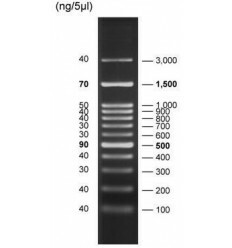 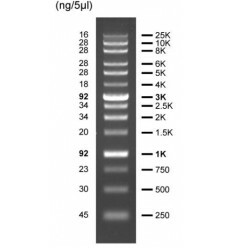 The large format guarantees greater resolution, particularly when running gradient gelsor resolving smaller proteins of similar molecular weight in higher percentage acrylamide gels. 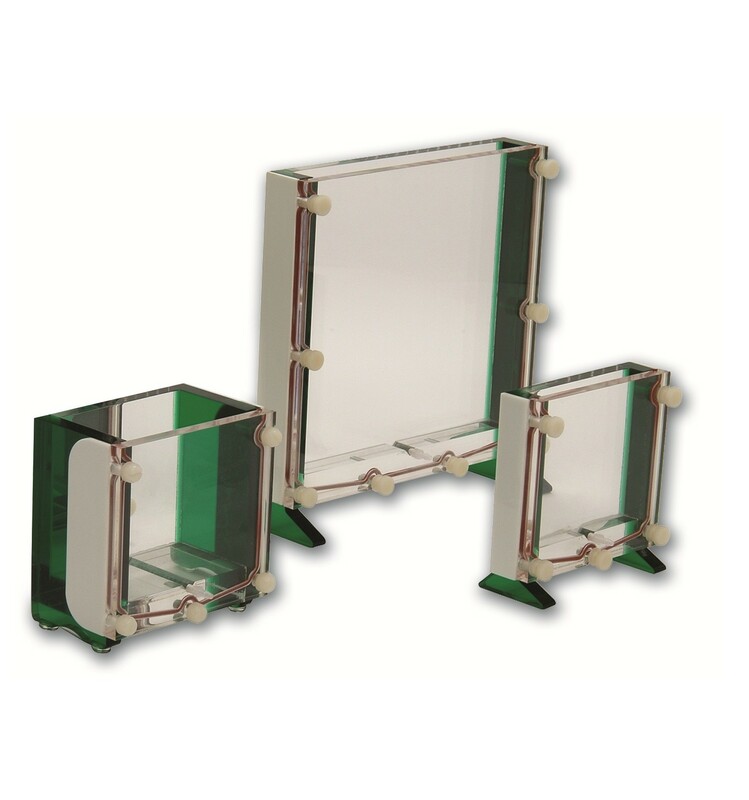 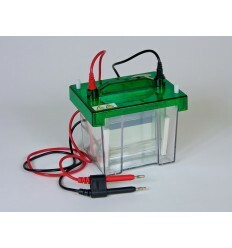 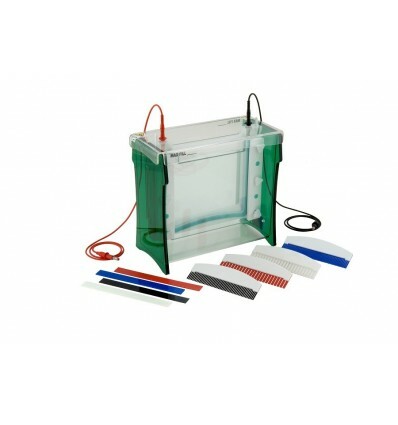 The TV400 offers a leak-free gel tank constructed from 12mm acrylic, a timesaving gel-running module (GRM) to support the electrophoresis gels with silicon seals and glass plate stops locking the glass plates firmly into position on the casting base to provide a reliable leak proof seal.